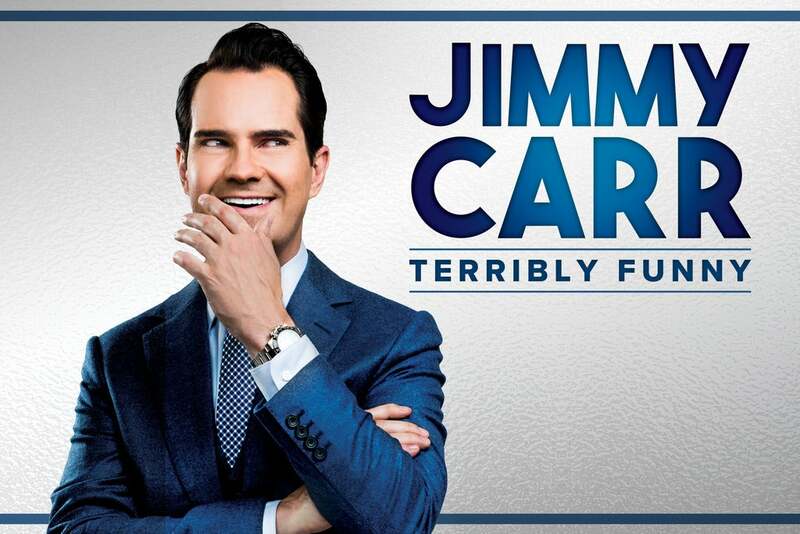 Check the Jimmy Carr - Terribly Funny seating plans for the following venues. Please click on the seating plan images below for information about the best seats to see Jimmy Carr - Terribly Funny. If you have seen Jimmy Carr - Terribly Funny, why not submit your image. Jimmy Carr ’s brand new show contains jokes about all kinds of terrible things. Terrible things that might have affected you or people you know and love. But they’re just jokes – they are not the terrible things. Having political correctness at a comedy show is like having health and safety at a rodeo. Now you’ve been warned, buy a ticket.